The P232 RDS Encoder is well suited for many radio stations which use serial RS-232 channel for dynamic RDS data distribution or which settle for static RDS content. It’s also highly suitable for service and development purposes. Fully DSP concept and effective design ensures high reliability, excellent signal characteristics and gives the user many advanced features. 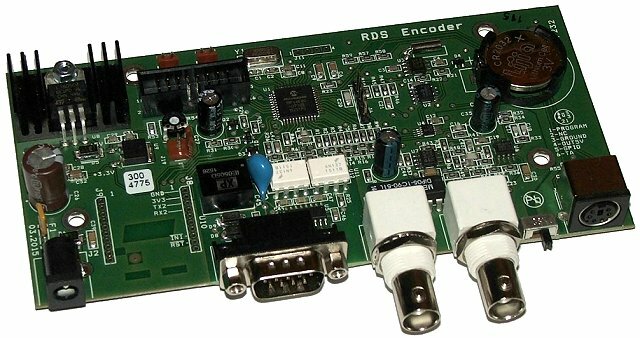 This RDS encoder is characterized by easy installation and great price. It still maintains support for all RDS services and data formats that can be found in other models. The device is compatible with P132, P232U, P332 and backward compatible with PIRA32. Contact us for I/O connector assembly options.